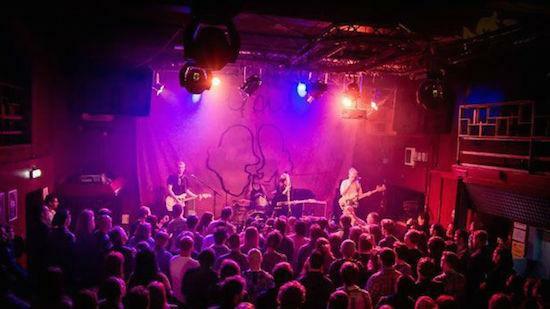 Small live music venues in the UK risk closure over the next few years after Arts Council England (ACE) rejected an application for funding from the Music Venue Trust, the latter claims. Beverley Whitrick, the strategic director of the Music Venue Trust, told The Guardian that she could not "even begin to guess" how many clubs and venues would close before the next round of funding in 2022. The council is accused of favouring what is viewed as 'high culture' with 85% of the total funding allocated to the music sector - £367m from £1.6bn - this year going to opera and classical music, according to the Music Venue Trust. "We are in a critical position with venues," Whitrick told The Guardian. "The next funding round is in another four years. We can’t even guess how many venues will close in the next four years. That’s not ACE’s fault, but the fact that we cannot build the level of support we want to offer makes it more likely that more venues will close. "ACE was so open to the idea of why this was needed and it was really encouraging. We thought we were winning the argument about these clubs being cultural venues, and so this feels like a slap in the face." Over the last decade, London has lost more than half of its live music venues, and this is an issue being repeated across the country.